A couple of weeks ago I changed the oil filter adapter gasket. You can see the crack in the original gasket which allowed oil to leak around one of the bolts. The whole center fell out when I took it out. 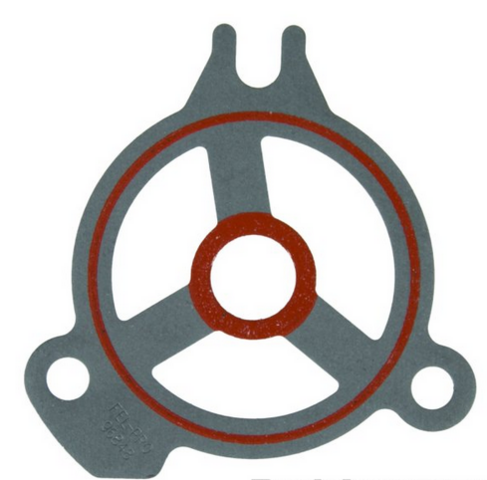 The Fel-Pro gasket is a much better, simpler design. Part number is 72423. I have another small leak to fix. 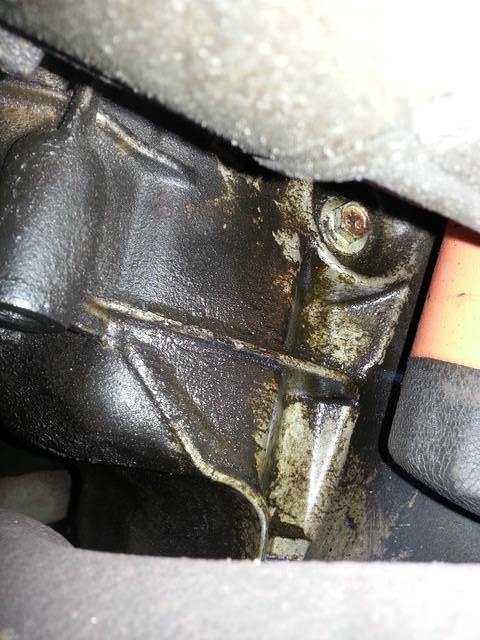 One of the bolts that go in to the side of the oil pan is seeping a bit. The oil level is above it so at the next oil change I'll take them all out and RTV them. I'll be getting mine done on wednesday of this week. 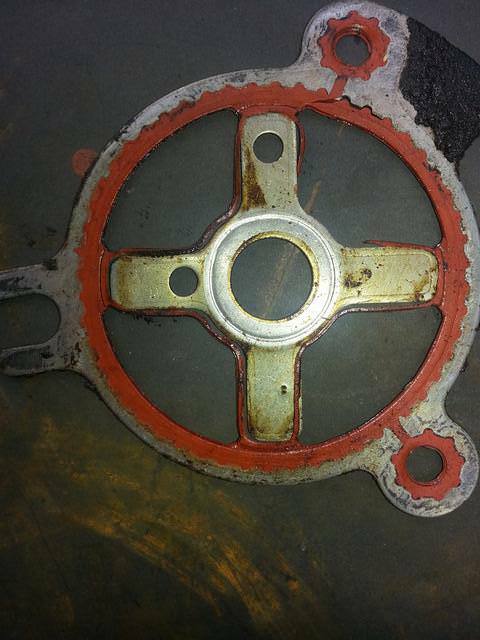 I got the gasket from autozone, I think it's a duralast. Rate the quality of this post and help SL2 Ride reputation points. Click the reputation button near the bottom left corner of this message box. Thank you!